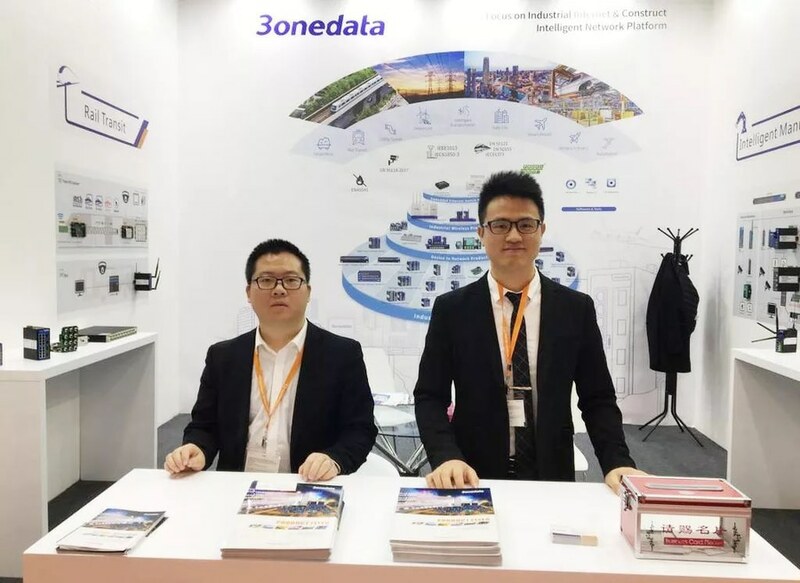 3onedata Presents at Securika Moscow 2019 - Song Bai Lu, Nanshan Qu, Shenzhen Shi, Guangdong Sheng, China - 3onedata Co.,Ltd. 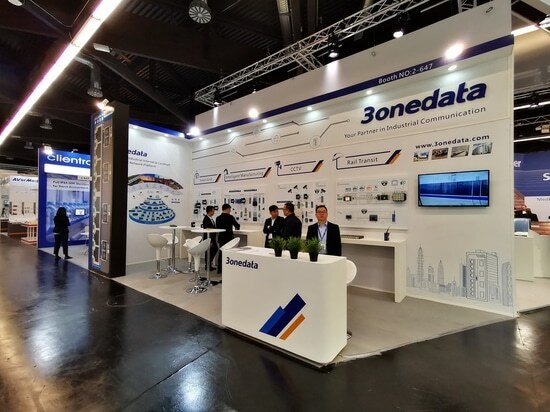 Moscow, March 22, 2019 - Securika Moscow, the largest exhibition of security and fire protection equipment in Russia, opens this week. 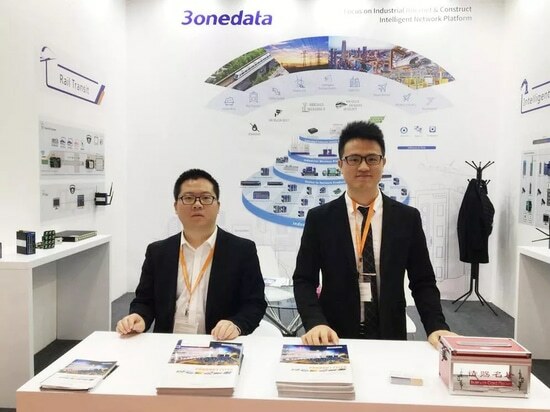 3onedata, a professional manufacturer of industrial communication equipment, presents its latest products and technologies at the fair, its booth no. 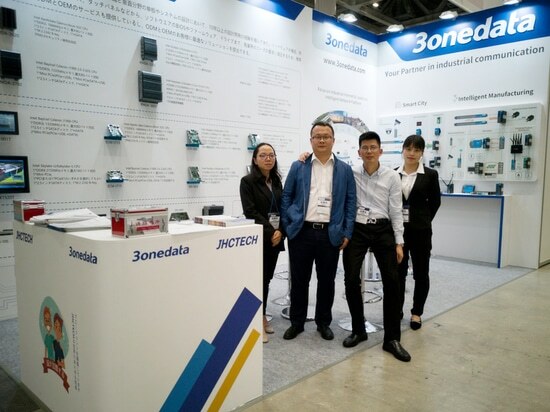 is C445, pavilion 2.3. 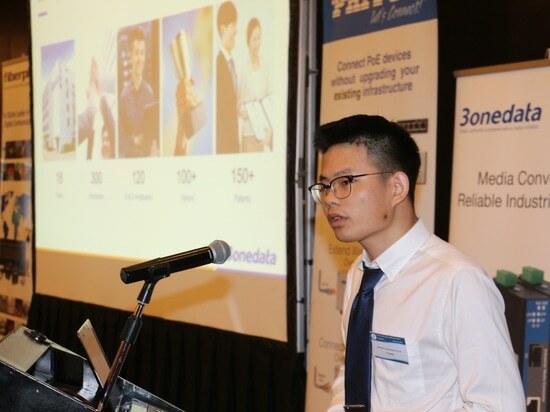 Shenzhen, April 4, 2019 - 3onedata, a professional provider of industrial communication equipment and solution, has attended a 13-day seminar tour with its partner Topnet in six countries in the Middle East last month, and the seminar achieves great success.